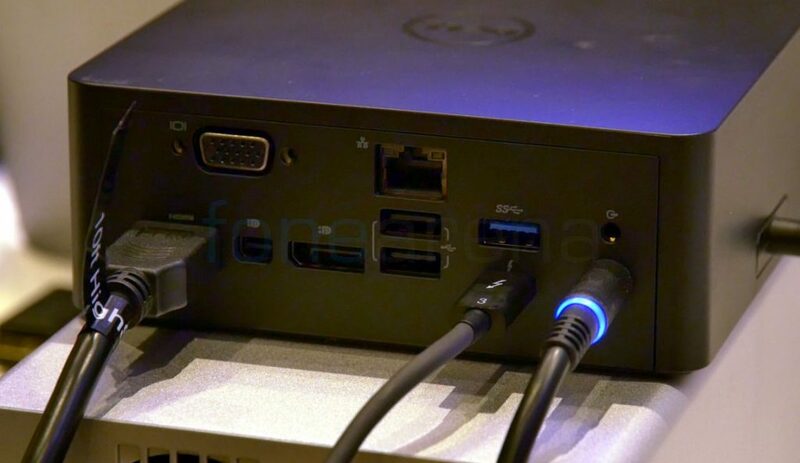 Dell recently introduced a new Thunderbolt Dock and its is a really interesting device powered by Intel’s technologies. We went hands on with the device to see what it offers. 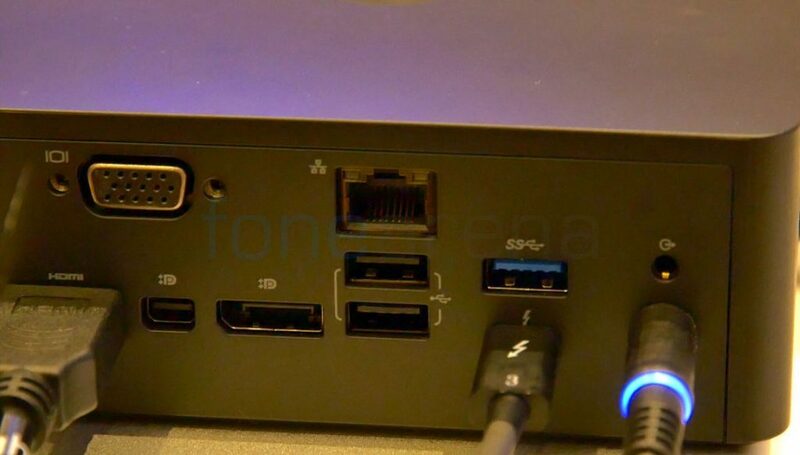 The Dell Thunderbolt Dock is essentially an add on to your computer or ideally your laptop. 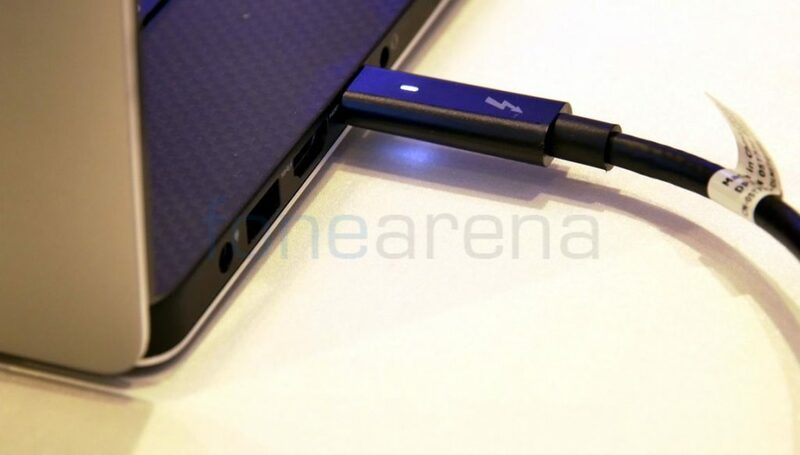 It is quite useful to users who have laptops with a limited number of ports since this will enhance the connectivity features of said device. All the user needs is a laptop or device with a Thunderbolt™ 3 port and use that same port to connect to the dock. From there on, users can connect their various accessories and peripherals to the dock itself and then view and use them on their device. The dock comes with an Ethernet port, 2 USB 2.0 ports, 3 USB 3.0 ports, a Thunderbolt™ 3 port, VGA port, a Display Port, a mini Display Port and an HDMI port. One of the major advantages of the dock is that it comes with a power socket and users just need to connect it to the dock and it will be able to power your device using the Thunderbolt™ 3 port since it supports pass through charging. It also supports daisy chaining so users can connect upto 3 FullHD monitors and two 4K monitors at 60Hz. So users get the best of both world’s with this dock. When traveling, they have a portable, thing and light laptop and when they need it at home, they have all the connectivity options and features needed.